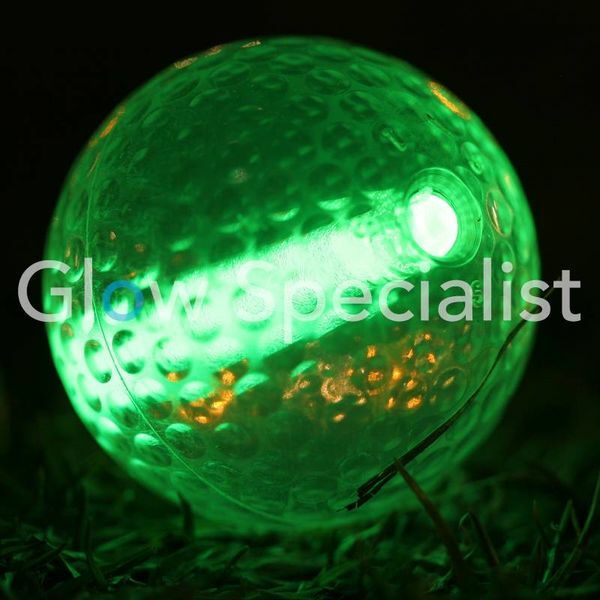 We recommend every golfer to carry a set of night golf balls with him! 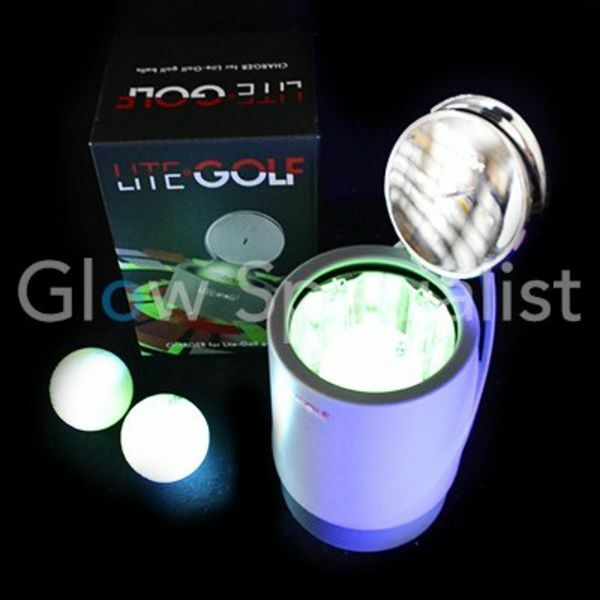 Night golf balls are perfect for playing Twilight Golf (at dusk) or playing a night golf tournament. 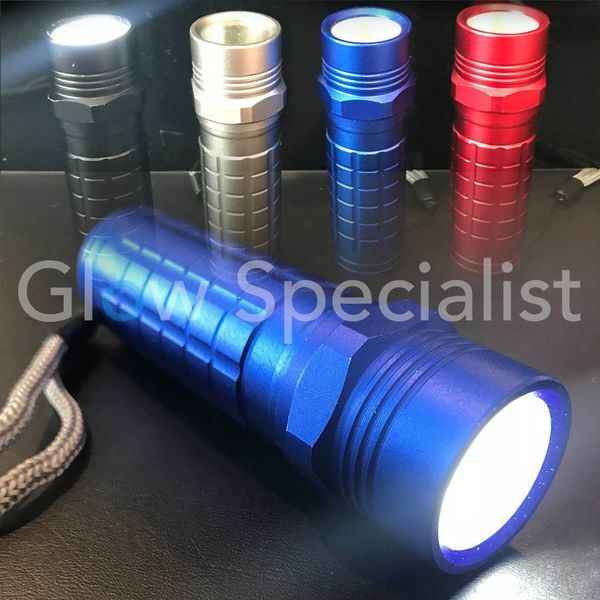 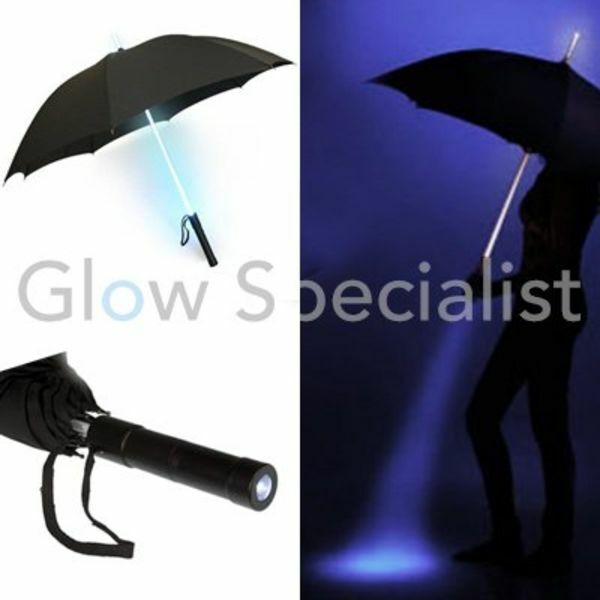 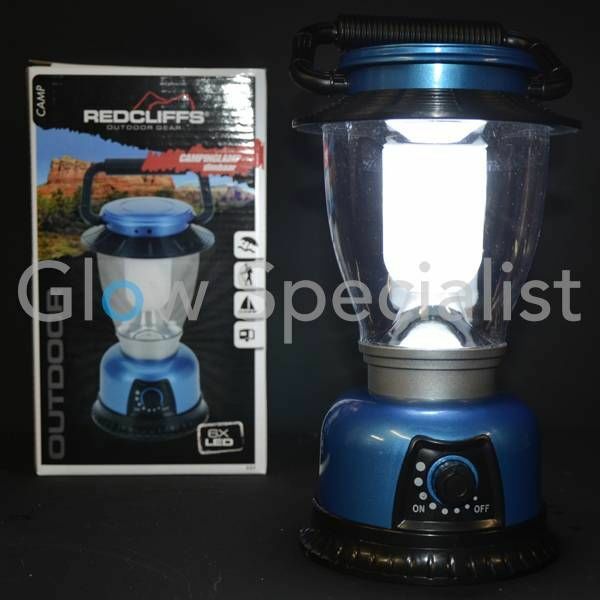 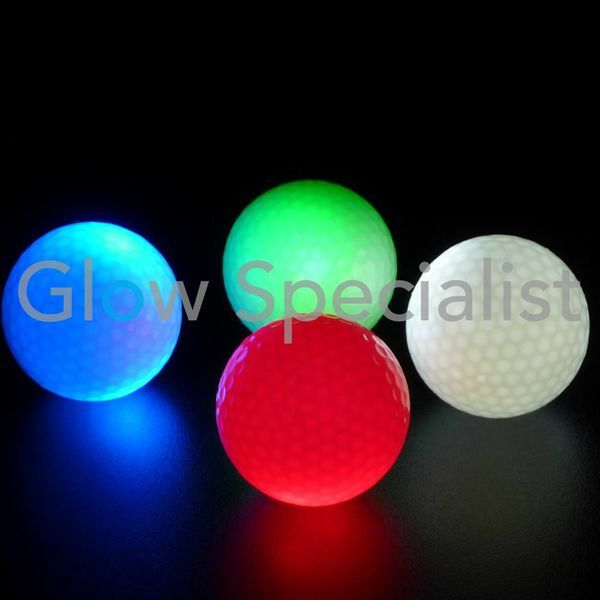 Because the balls are easy to find in the dark, in rainy weather or twilight, and the balls are easy to find in a wooded area, you will often use them. 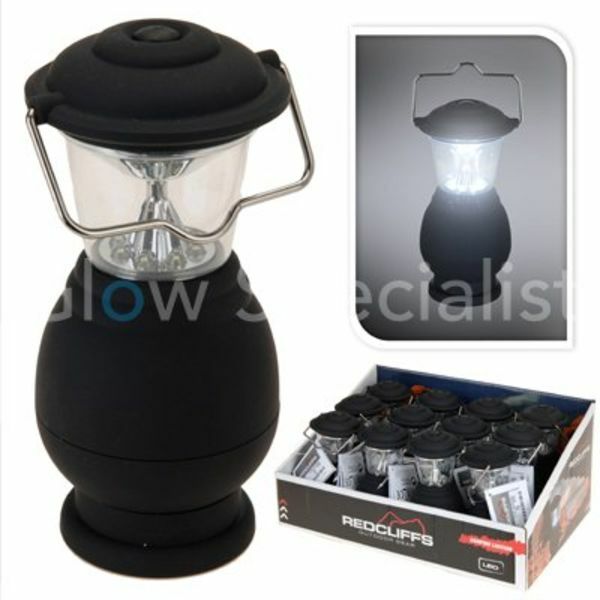 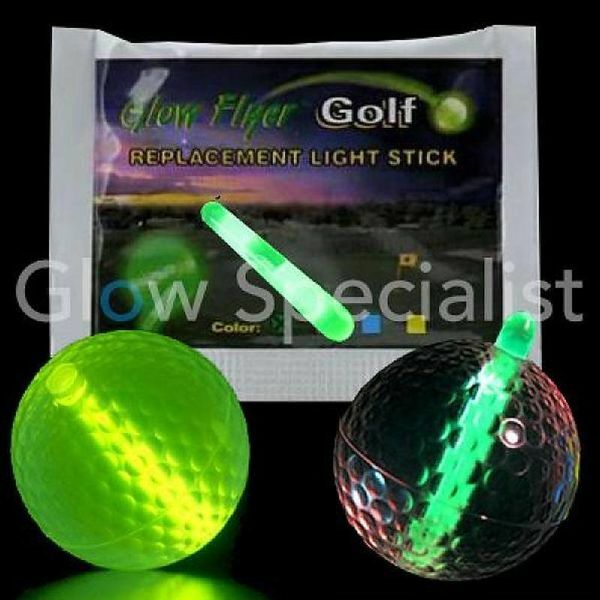 Night Golf, we recommend every golfer to carry a set of night golf balls! 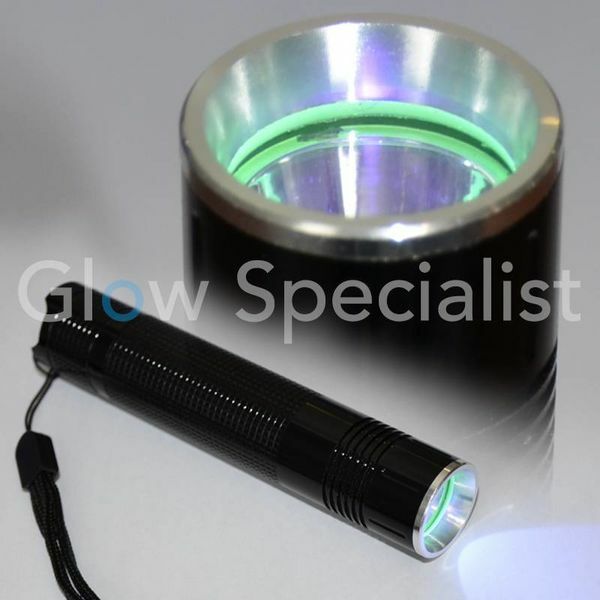 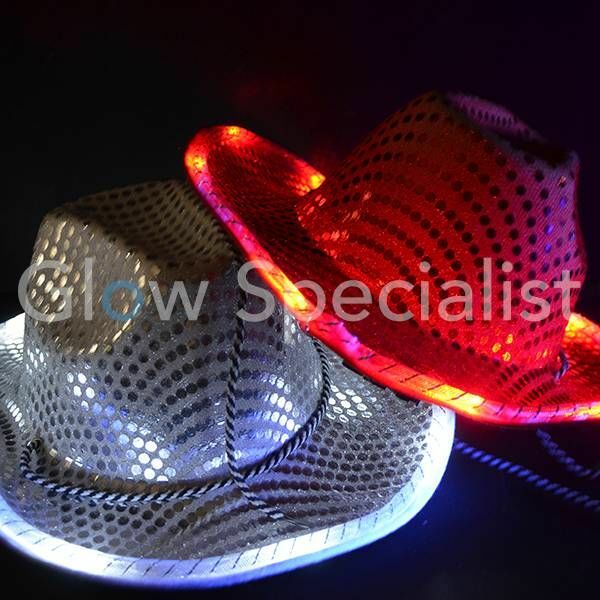 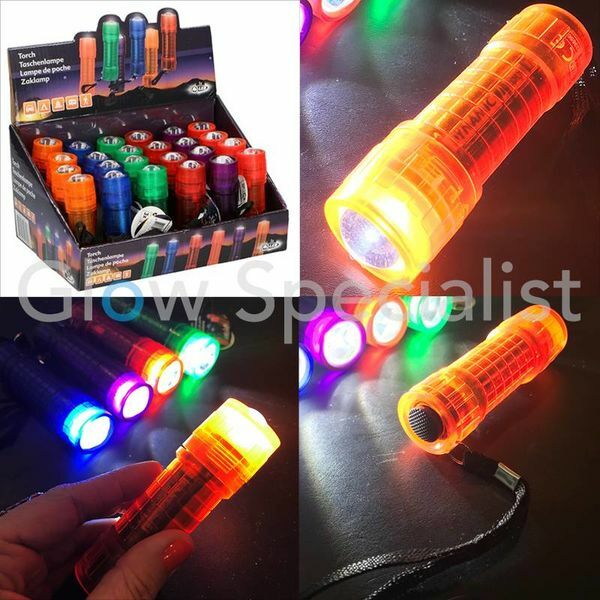 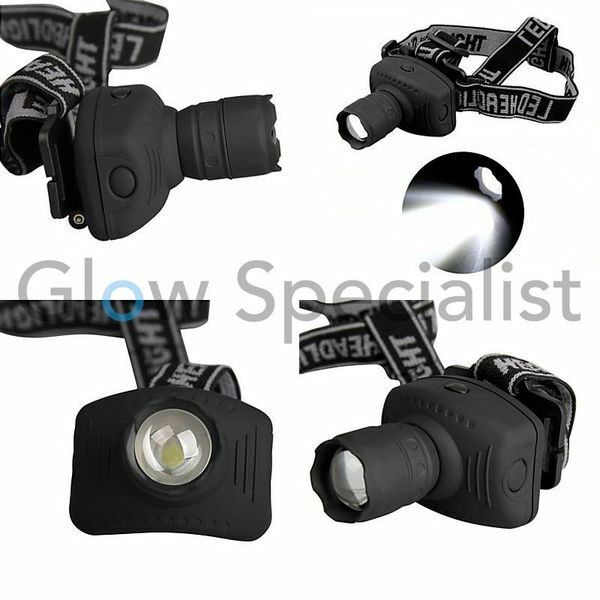 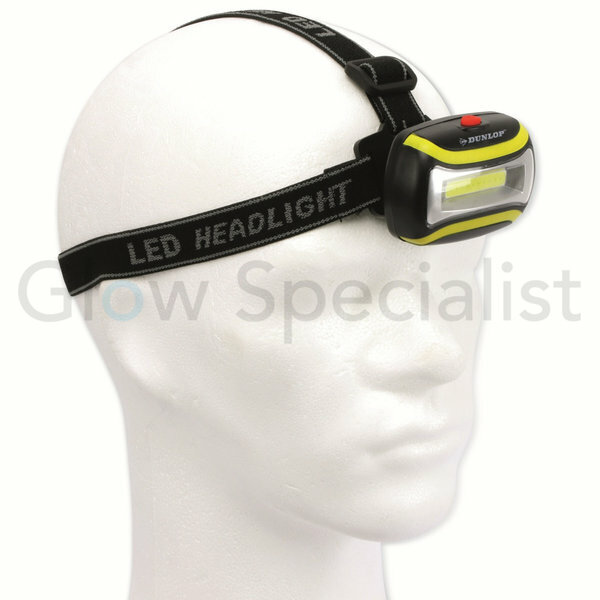 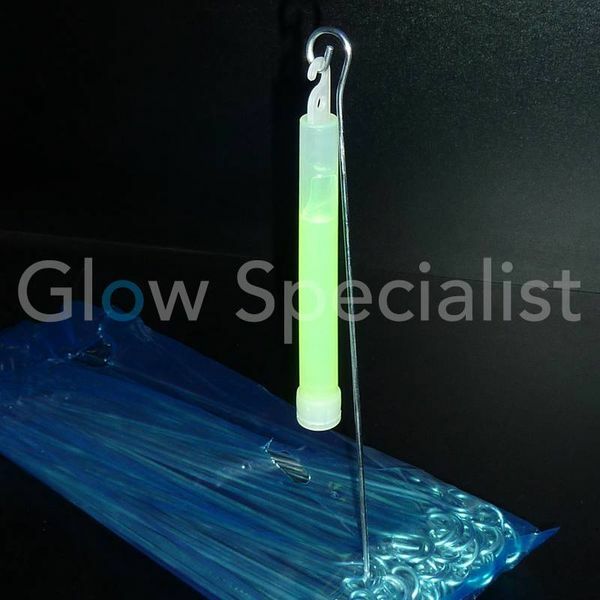 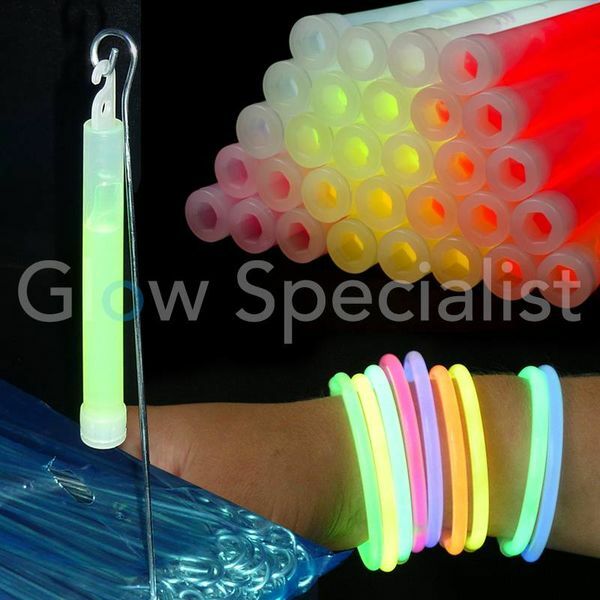 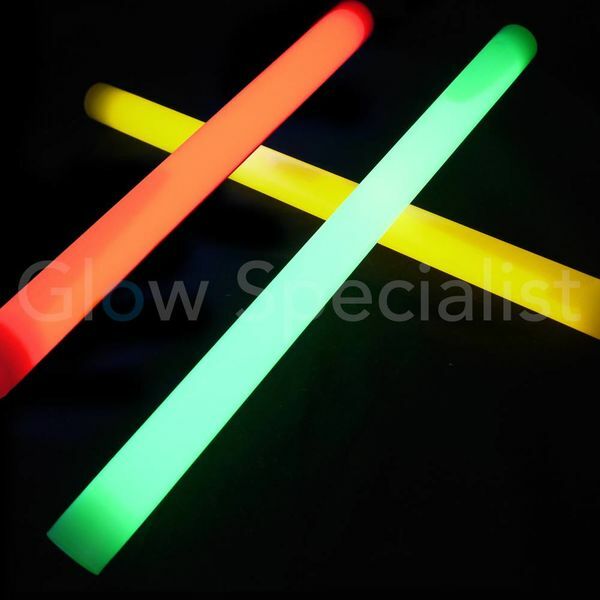 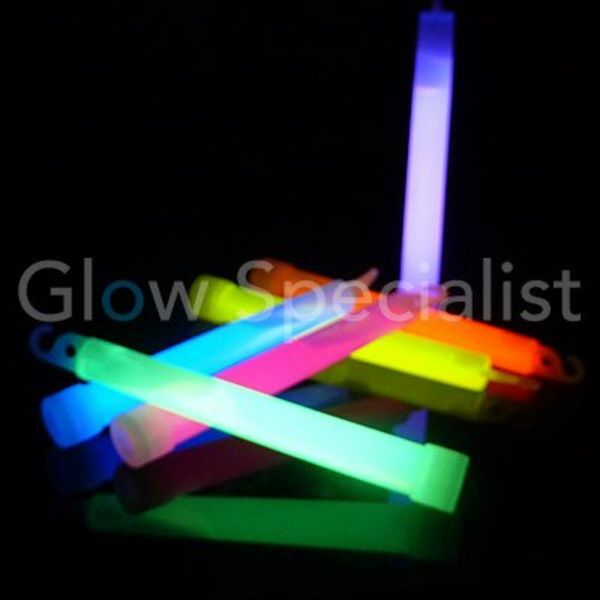 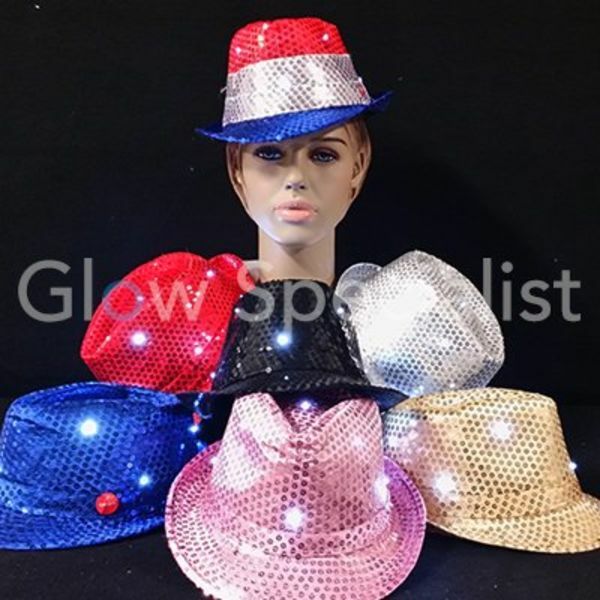 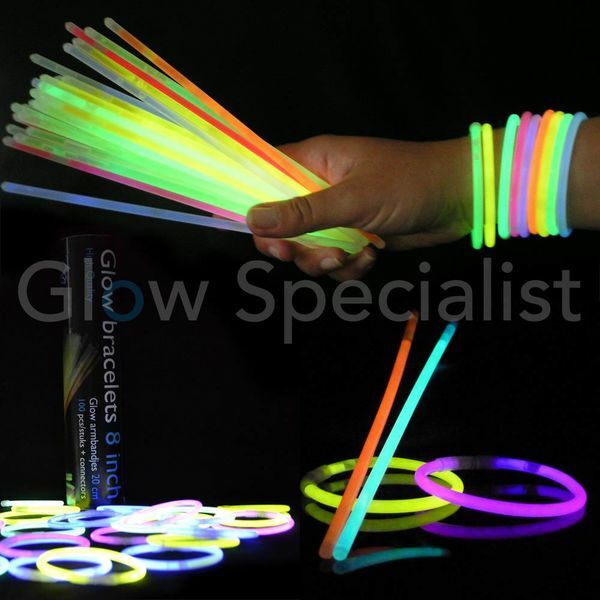 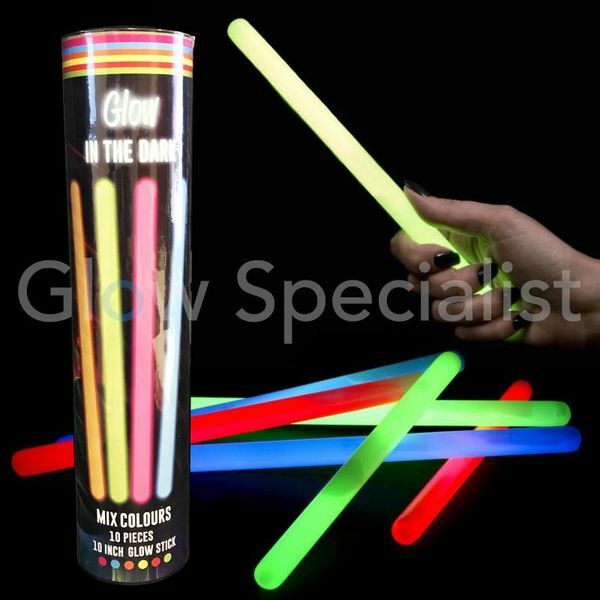 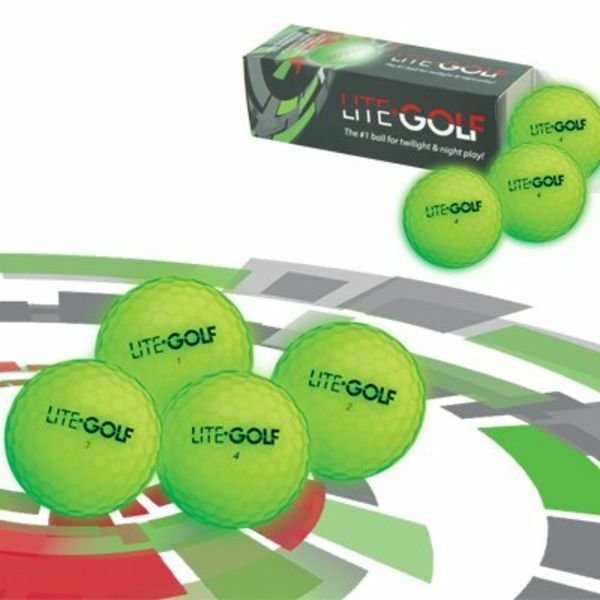 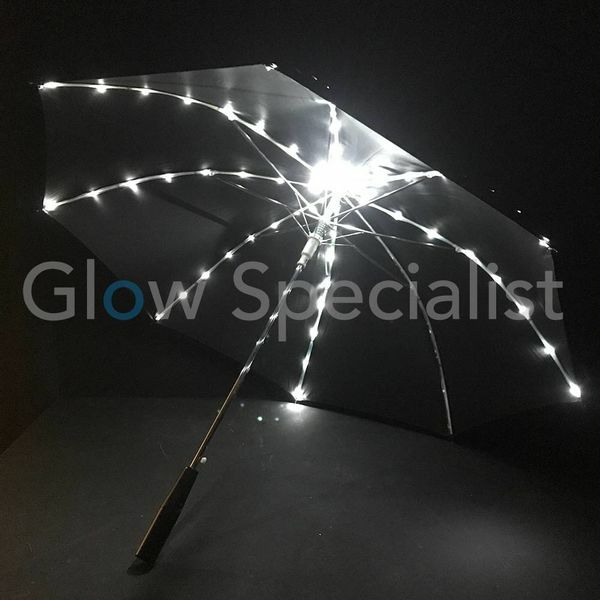 We sell Lite-Golf, Glow Flyer and LED night golf balls. 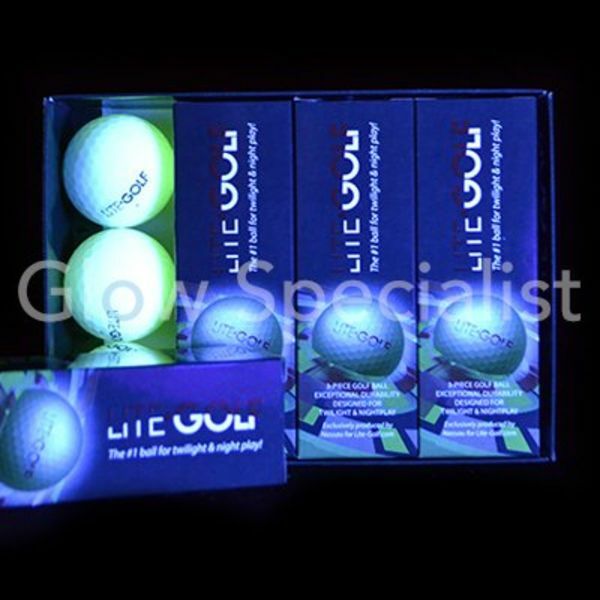 The widest range night golfballs and fast delivery.